"Thank you for all you have done for our Mother, she really enjoyed her days spent with you." 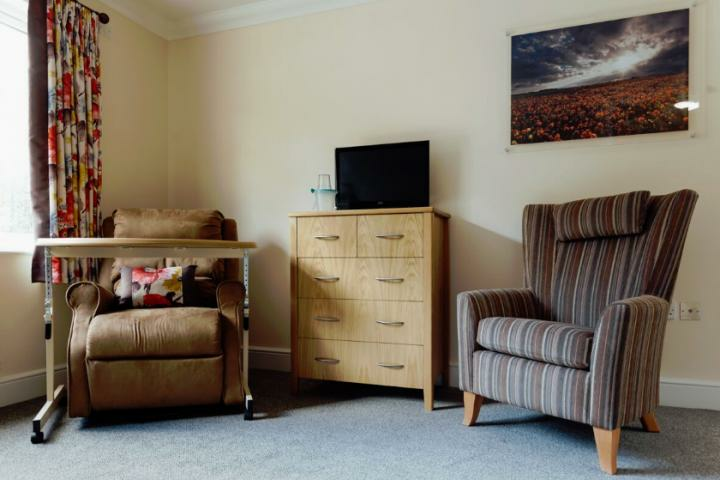 Wisteria Lodge is a family owned, happy care home and nursing home for the discerning elderly and mentally frail over the age of 65. Martina Brown and Andrew Brown provide a Nursing home and care home with a superb local reputation. 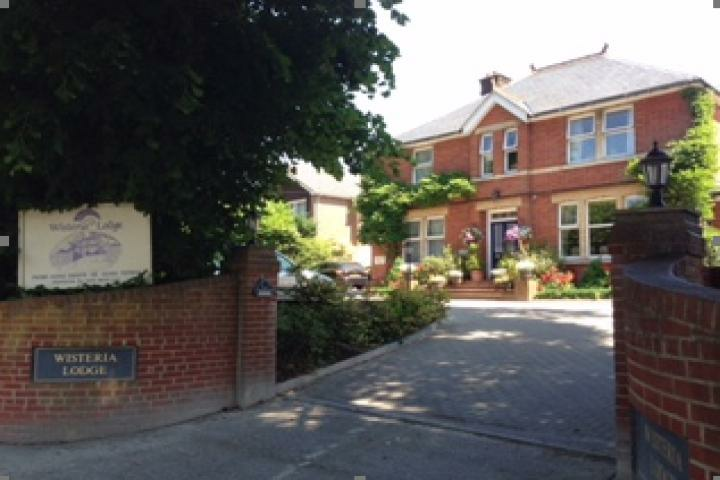 The Registered Manager Jane and carefully selected Nurses, Health Care Assistants and domestic staff, provides outstanding nursing and residential care 24 hours a day in a beautifully maintained home from home. The telephone number for Wisteria Lodge Care Home is shown below. Your email enquiry has been sent to Wisteria Lodge Care Home, who should contact you shortly (if required). Please complete the below form to send an email to Wisteria Lodge Care Home. Please complete the below form to request literature such as brochures, price lists or treatment plan information from Wisteria Lodge Care Home. 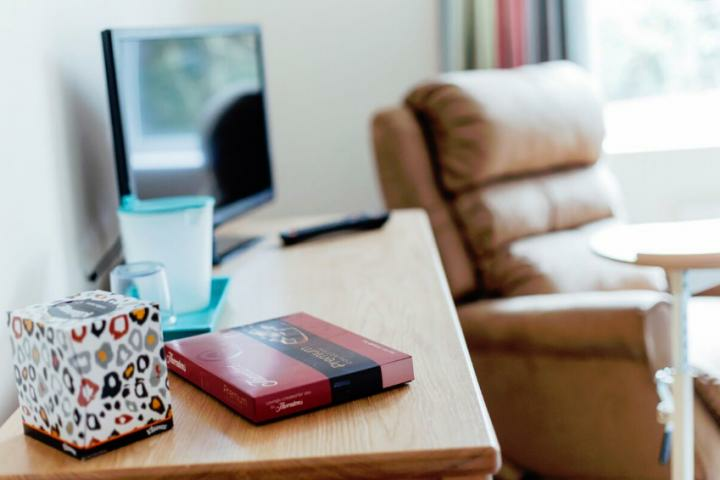 I am interested in finding out more information about Wisteria Lodge Care Home. Please send me a brochure or price list to the above email.